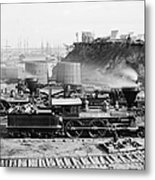 There are no comments for Union Locomotive, C1864. Click here to post the first comment. 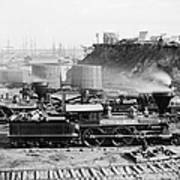 UNION LOCOMOTIVE, c1864. 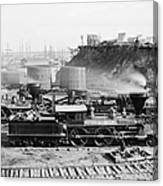 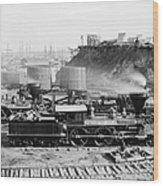 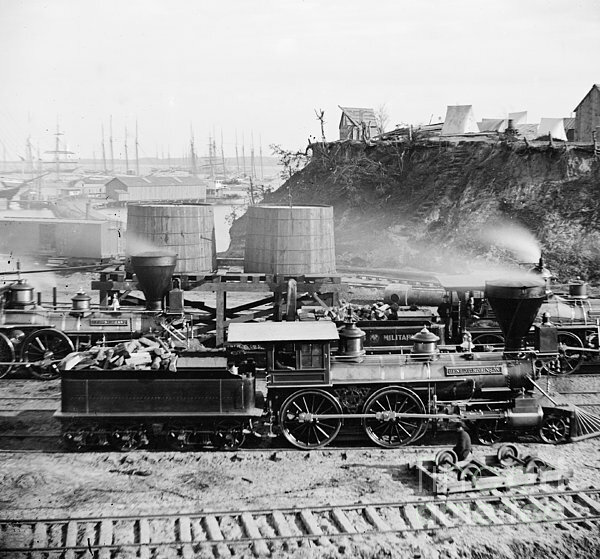 The 'General J.C. Robinson' and other locomotives of the U.S. Military Railroad at City Point, Virginia, during the Siege of Petersburg, 1864-65.